The head chef at La Dolce is one of the best at his craft. You can expect to always find the food consistently prepared and very well presented. But bear in mind that because everything is so scrumptious that comes out of the kitchen, this place has become extremely popular and you can expect up to a 2 hour wait depending on what time you visit. Lucky for you, there is a full bar area just in case you do have to wait but rest assured this venue is well worth it. You really can't go wrong by placing this establishment on your go to list. Get ready to bask in the rich cooking and baking traditions offered at this wonderful location. 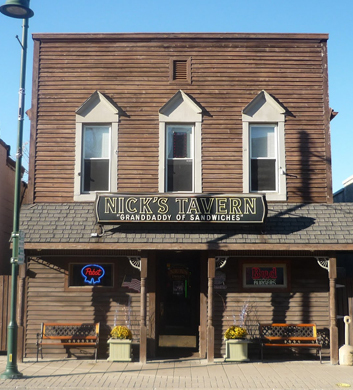 This establishment could best be described as a combination of the owner's Polish heritage and contemporary American cuisine. One step inside and you will experience not only excellent food and drink, but a warm and welcoming environment which will make you feel like you are one of the family. The old world decor will put you in just the right mood and the staff will make sure that you are well taken care of. What a unique experience. 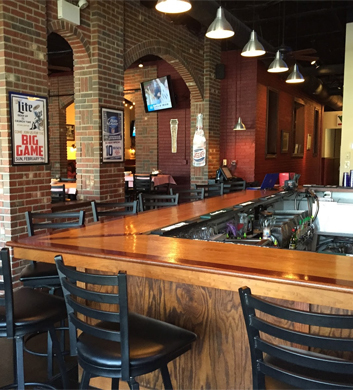 We guarantee that this is going to very quickly become your favorite place for great drinks, tasty food and a very warm and welcoming atmosphere. They are famous for what they like to call their Nickburger. And you will not lack for entertainment as you can sit and enjoy one of their high definition flat screen televisions or partake in a fairly new option, video gaming. So, our suggestion is that you make this your next stop. The bar is well stocked, the bartenders are ready and able and a good time awaits you. When you hear the term family restaurant, this is the place that you should think of because it is indeed a family affair. And what a dedicated group they are. 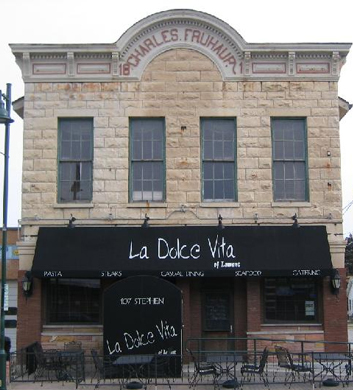 Their mission is to provide some of the most delicious food and excellent service that you will find anywhere. It means a lot to the family that when you walk in you should feel welcome. The pizza is truly out of this world. They have a superb red sauce that makes the taste of the pizza very unique and a winner in our book. You definitely want to make this place a regular stop. 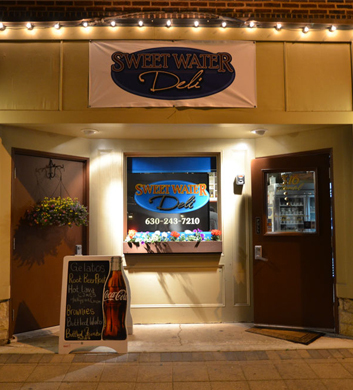 Conveniently located just one block north of Main Street in Historic downtown Lemont, you are going to be very pleasantly surprised by the fresh, made to order sadnwiches and homemade soups they offer here. The owners hold every product to a very high standard of quality. For something with a different taste, try the grilled chicken on pretzel bread. They also have vegetarian options in case you need those. 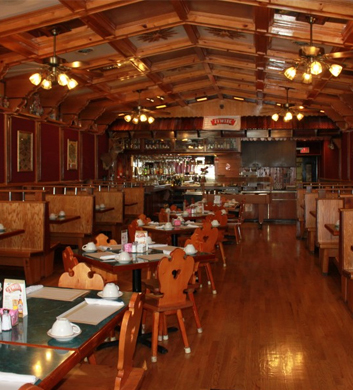 The decor and atmosphere is very quaint and comfortable and the staff has a great attention to detail. You are going to love it. What a warm and inviting atmosphere awaits you here. It doesn't matter whether you come here for lunch, dinner or just a cocktail, you are going to be treated well at this establishment. If you need to catch your favorite game, don't despair, you will find 20 high definition flat screens scattered around. This is the perfect venue for anything, to unwind after work, take the family or even go for a date night. The manhu includes high quality American fare made from scratch daily. 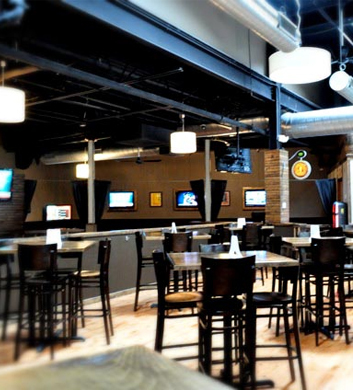 The bar features over 75 draft, bottled and canned beers as well as some great craft beers. A must stop for sure.